Also, click here to see my Papercraft creations! 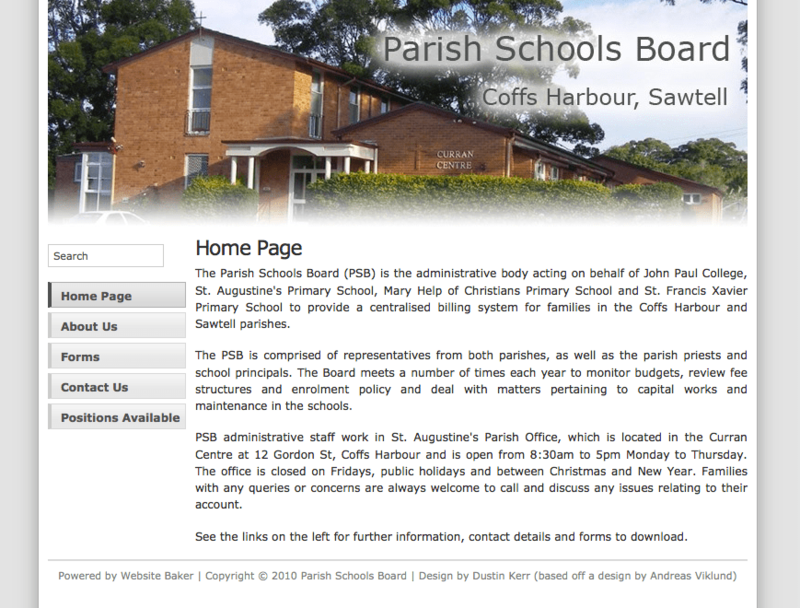 This is a website to promote the St. Augustine’s Parish office and to provide forms for parents to download. It uses a Content Management System so that they can update the site by themselves. This blog covers a lot of issues that I come across in my day to day work at the school, as well as tech items that I’ve done while at home. This was built using WordPress to control the content. 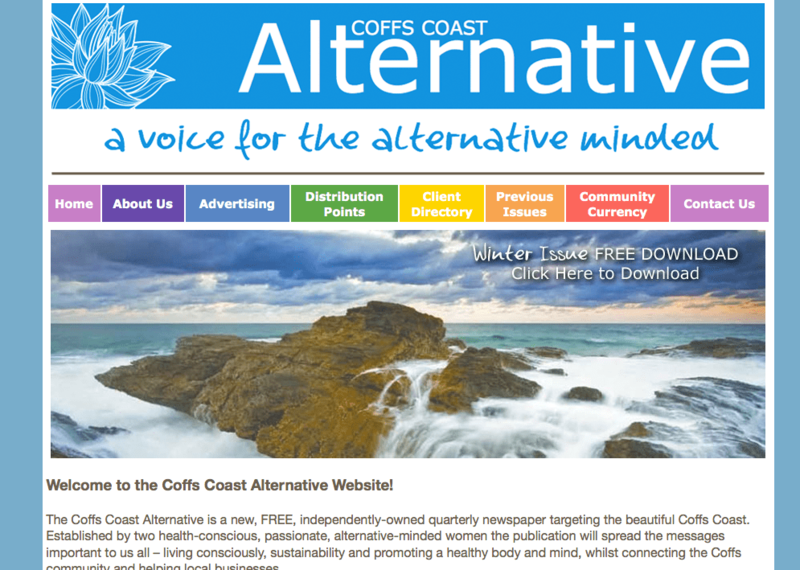 This is a website for the Coffs Coast Alternative Magazine, a free quarterly magazine for alternative lifestyles in and around Coffs Harbour, Australia. The website theme changes colour with the season too! This is a wiki project run with a friend of mine to document and promote improvement with outdoor raves. 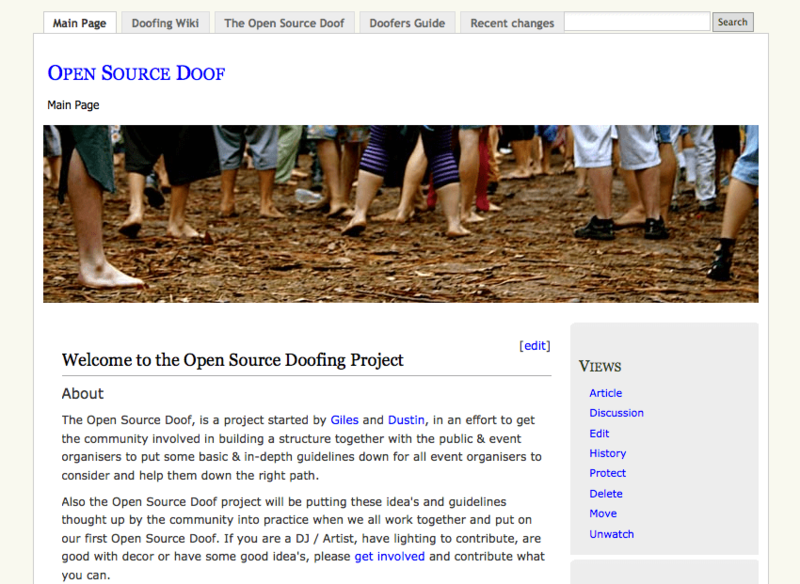 It uses a wiki system to allow many people to collaborate and add information. This is a teamspeak server that I put together for a group of friends. It has since gathered a small following and multiple clans/guilds from different games all use it for communication. Sadly, I ended up shutting the server down. This is a server I built called Zoe, I use it as a file server and testing server for home use currently. I have previously written a few articles about it on my blog. Note: The server is now running FreeNAS. This is a little website I put together for a Bed and Breakfast in Victoria – The bed and breakfast has since closed. This is a game I produced for an assignment as part of my University course. This involved building a website to promote a quilting expo as well as allowing people to book courses online prior to the event.